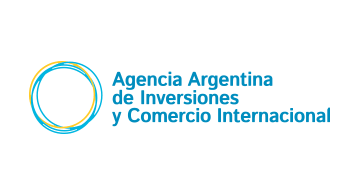 The Argentina Trade and Promotion Agency is constantly working with SMEs and local startups to promote their products and services to the world. We also inform the advantages of investing in Argentina in different areas: Agriculture, Industry, infrastructure, or technologies, among others. Fintech businesses have been growing in the Argentine ecosystem for more than 3 years in a row. For this 2018 event, the Argentina Pavilion brings new and exciting companies such as Smile Wallet, Bitex, Wenance, and Afluenta among others. Come join us at Booth 1177 for more information.